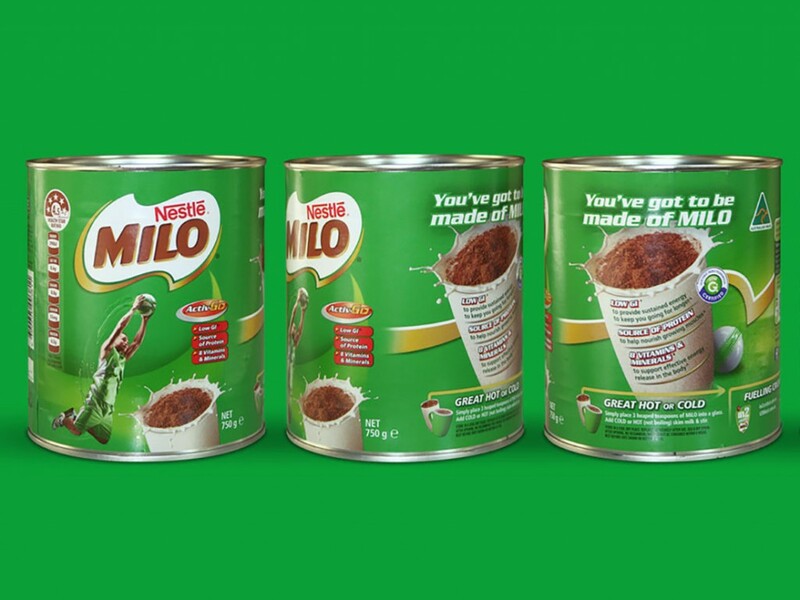 Nestlé has launched an improved Milo recipe with 25 per cent less sugar for the Indonesian market. Nestlé Indonesia business executive officer of the beverages business unit, Prawitya Soemadijo, said malt is an energy source that signifies the unique and delicious taste of Milo that has long become part of Indonesian families’ daily lives. “We also increased the vitamins and minerals content, such as vitamin B3, B6, B12, C, D, calcium, phosphorus and iron. “We hope this healthier and tastier Milo can continue to support children to ace their daily activities. “Our commitment to enhancing quality of life and contributing to a healthier future is what motivates Nestlé’s innovation and renovation efforts in bringing in MILO with 25% less sugar to Indonesian families,” said Soemadijo. Nestlé Milo is also encouraging Indonesian families to adopt an active lifestyle through a number of programs such as the Milo Football Championship and a Milo Badminton Competition. Assistant to the deputy of the coordinating ministry of human development and cultural affairs, Meida Octarina, said it is a good move in helping the government to address nutritional challenges, particularly among children. “Beside focusing on the fulfillment of balanced nutrition, active lifestyle is also a vital element towards healthier Indonesians. We hope in the future, there will be more companies like Nestlé Indonesia involved in providing not only healthier products, but also organising programs to encourage active lifestyle,” said Octarina. Nutrition expert and professor at Bogor Institute of Agriculture, Dr Ali Khomsan, said a healthy lifestyle from an early age will determine a child’s growth, development and quality of life during adulthood. “A child with healthy eating habits will have a lower risk of suffering non-communicable diseases such as obesity, hypertension, stroke, diabetics and heart attack when they become an adult. “This is why it is important for parents to ensure balanced nutrition for their children,” said Khomsan.